From Pool Maintenance To Pool Cleaning, We’ve Got You Covered. Gold Medal Pool Service provides comprehensive residential pool cleaning and maintenance service to residents across Pinellas County. Our team has the know-how to maintain proper chemical levels in your water, leaving your swimming pool safe and beautiful. We proudly service St. Petersburg, Largo, Clearwater, South Pasadena, Treasure Island, Pinellas Park, Tarpon Springs, and beyond. Check out our pool cleaning and maintenance packages below, or contact our friendly team to learn more today. Why Hire Gold Medal Pool Service To Maintain Your Residential Pool? Your swimming pool was always an investment. Sure, it was a financial investment, considering that its existence helped to boost the value of your home. The real investment, though? You invested in time. Time you saved in avoiding public pools and having the convenience of a place to swim at home. Time you can spend with friends and family, enjoying the cool blue water under a hot sun. The question is, how can you ensure your pool provides you with years of fun and relaxation? You contact the professionals at Gold Medal Pool Service. We provide comprehensive residential cleaning and maintenance services for clients in St. Petersburg, Largo, Clearwater, and the greater Pinellas County area. With more than three decades of experience, we have the know-how to maintain proper chemical levels in your water and leave it safe and beautiful. We can provide you with total pool cleaning services and the complete removal of stains and streaks from the pool surface. If you have a problem with the mechanical systems in your pool, our technicians will arrive with all the necessary parts and replacements to do the work efficiently and effectively. If you have questions or you’re ready to schedule a free estimate, contact us online or by phone today! An all-inclusive package means you pay for what you want. You want a pool that is completely taken care of all year round. A full package offers you just that. No add-on’s needed. No hidden costs. Just a sparkling Olympic-standard pool at a cost-effective pricing. Special Offer: Sign up for a pool maintenance plan today and get 50 % off your second month. At Gold Medal Pool Service in St. Petersburg, we understand the unique challenges of keeping residential pools in tip-top shape. While pools can be an extraordinary luxury, they are also a big commitment to the homeowner, and they come with a lot of responsibility. While you may be tempted to buy a DIY pool cleaning kit to maintain your pool yourself, it’s always best to leave this job to the professionals. There are many benefits that come with hiring a professional pool maintenance company to maintain the health of your residential pool. Some jobs are best left to the experts, and pool maintenance is no exception. When you hire a professional pool cleaning company like Gold Medal Pool Service, it will give you peace of mind knowing that you have experienced and trained professionals caring for your residential pool. If you’ve ever tried to balance out the various chemicals in your pool, you already know what a difficult task this can be. 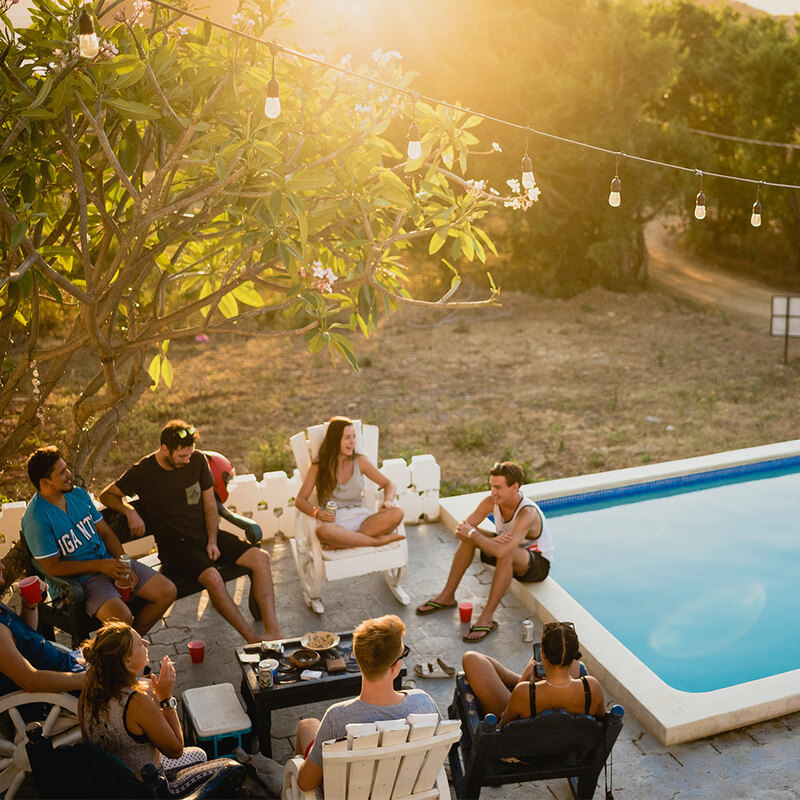 When the chemicals in your pool are not properly balanced, it can lead to a slew of issues, the biggest ones being bacteria growth and improper chemical concentrations. When you hire a professional pool maintenance company for regular pool cleanings, you won’t have to worry about checking pH levels or chemical balances every day. Did you know that hiring a local pool maintenance company can actually save you money down the line? 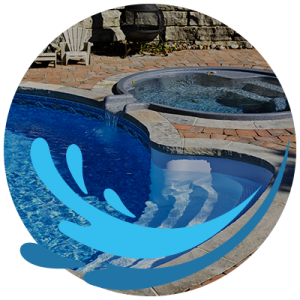 An experienced pool service company will be able to identify any potential problems in your residential pool before they can become a bigger issue. When you hire Gold Medal Pool Service for your residential pool needs, our team will inspect the integrity of your pool equipment, which includes pumps and filters, to ensure everything is working as it should be. One of the biggest reasons Florida homeowners hire pool cleaning companies is to save themselves time. Weekly pool cleaning and maintenance can shave hours off your week. Rather than wasting your time trying to figure out why your pool filters aren’t working, call the experts at Gold Medal Pool Service instead. We’ll schedule a convenient time to come to your home and thoroughly inspect your pool.